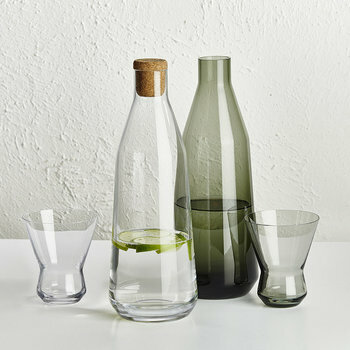 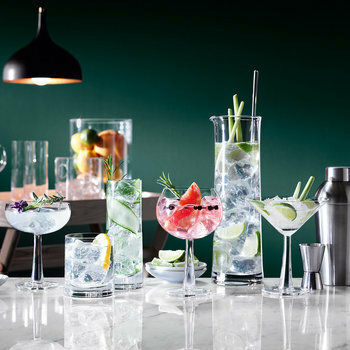 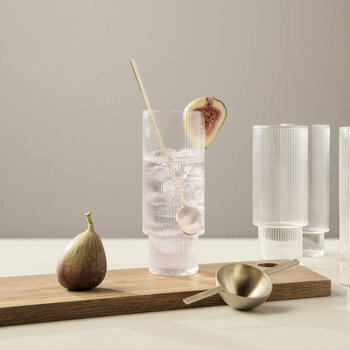 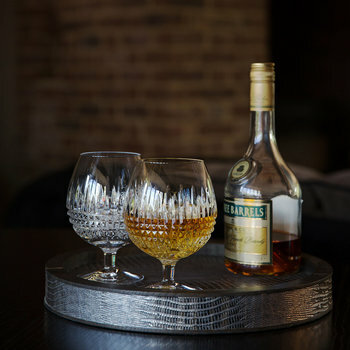 No soiree is complete without sleek glassware from which your guests can sip their favourite tipples. 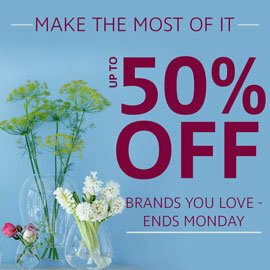 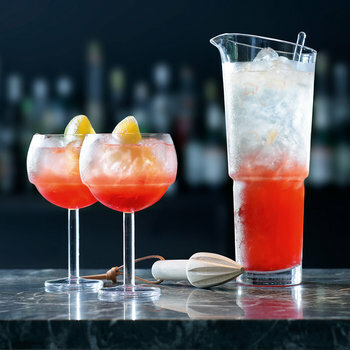 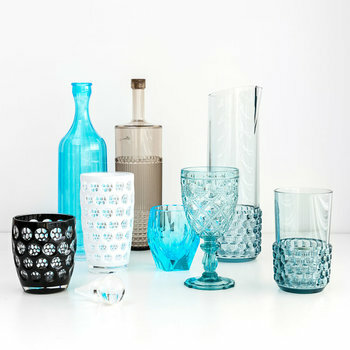 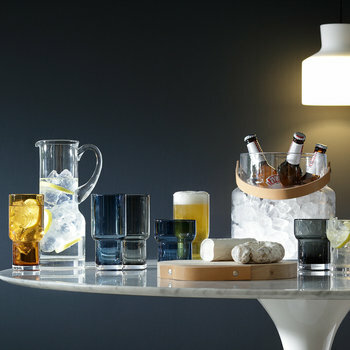 From wine glass sets and cocktail glasses to tumblers & decanters, Amara has every style of glassware imaginable to ensure your parties are the talk of the town. 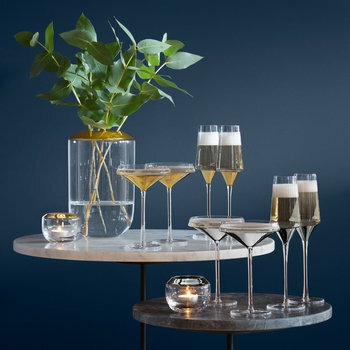 If wine is your beverage of choice then look no further than our opulent wine glasses and decanters, all of which have been specially designed to enhance the drink’s subtle flavours. 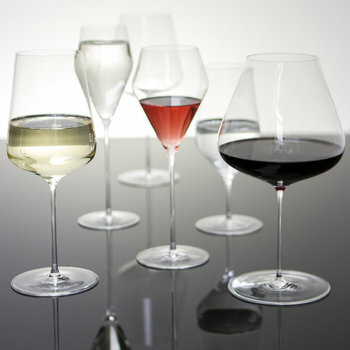 With designs available for different varieties of wine from Shiraz to Sauvignon Blanc, you can perfectly tailor your glass collection to your drinking preferences. 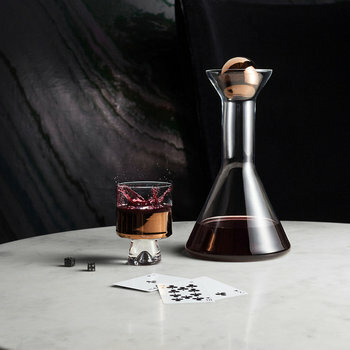 A decanters shape has also been seamlessly formulated to aerate the wine to perfection to enhance your drinking experience.